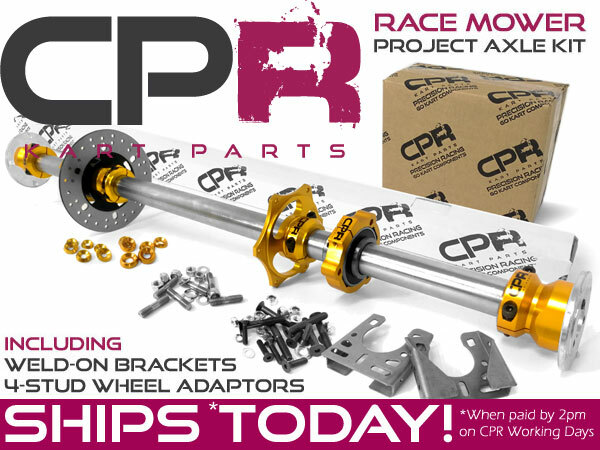 CPR Race Mower kits include everything you'll need to quickly, easily, and correctly install the rear drive axle assembly. 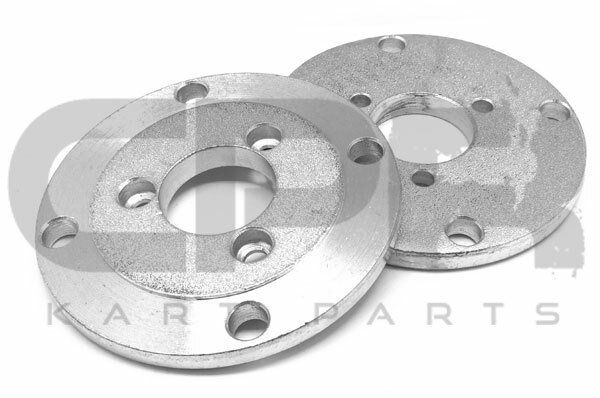 Includes weld-on brackets and hub adaptors to suit most 4-stud mower rear wheels. 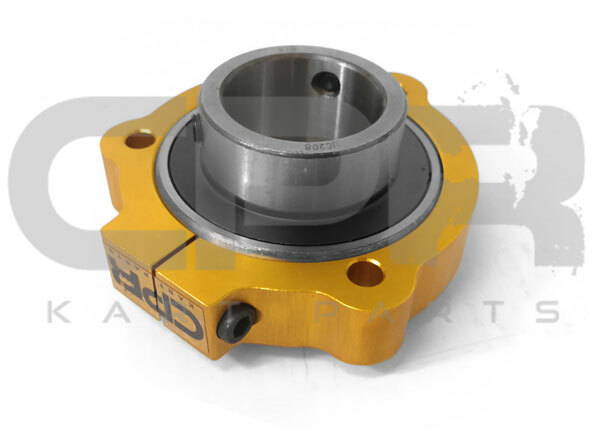 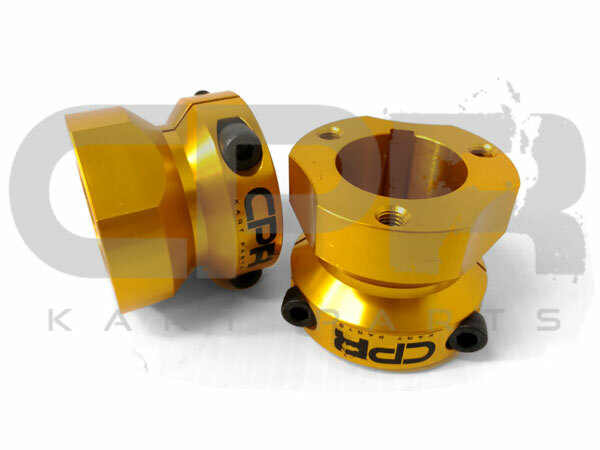 Premium CPR Performance Billet Alloy Hubs designed for racing purposes. 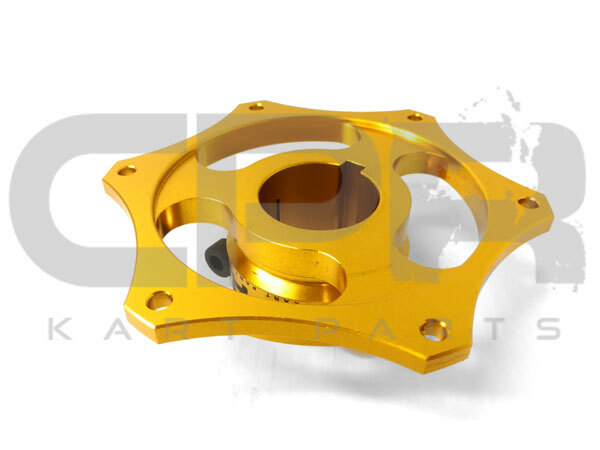 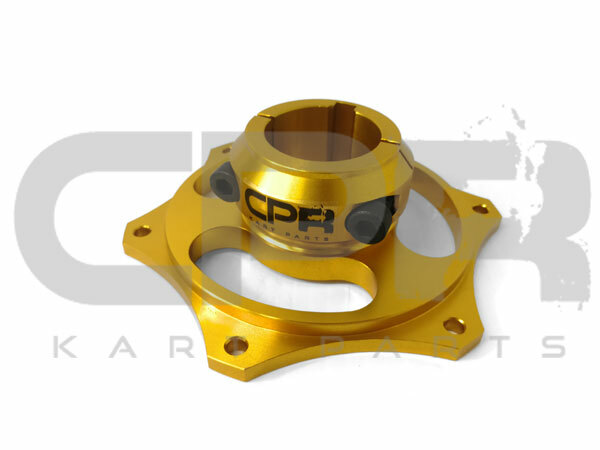 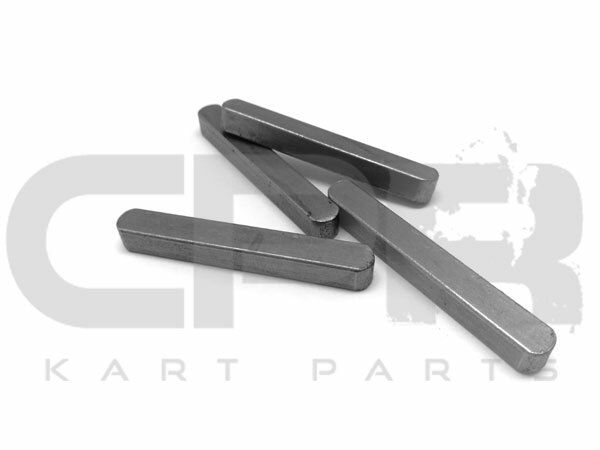 CPR Precision Race Go Kart Components offer unbeatable value and dependable durability with a design and finish to impress even the fussiest drivers..
CPR Race Axle Assemblies have been crafted to suit high horsepower, high G-Force racing - off-road and on-road. 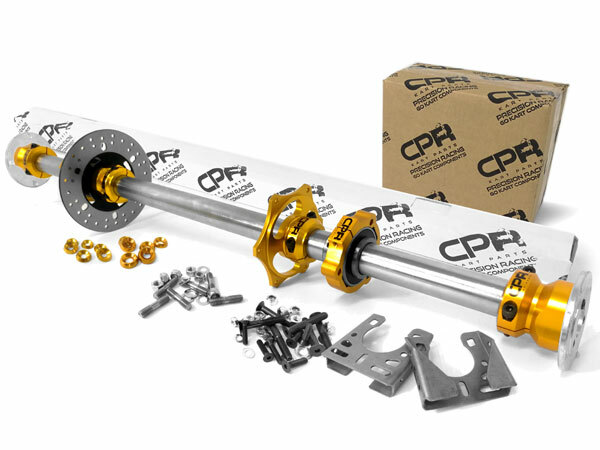 Our Racing Mower kits are designed to provide the ultimate strength with a highly robust 40mm hollow (thick sidewall) axle shaft, specifically suited to the rigors of high horsepower, high weight racing mower competition. 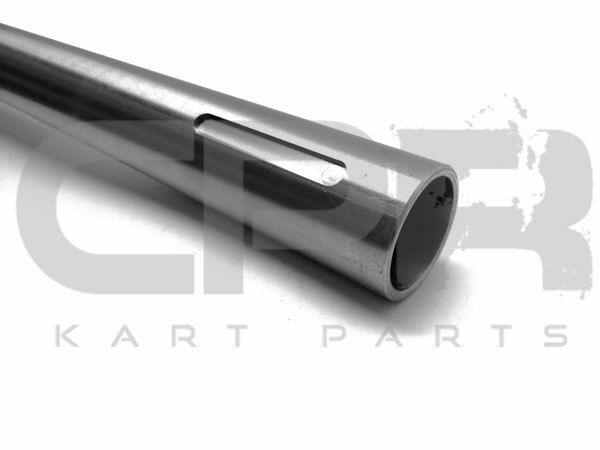 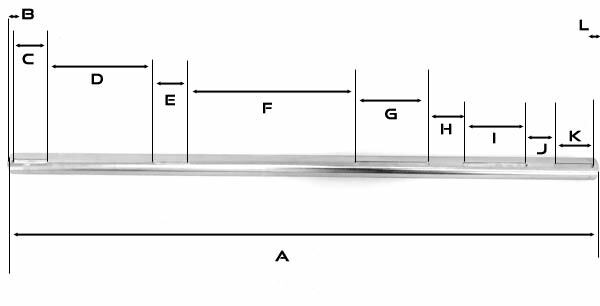 Comprised of hardened steel, our Racing Mower shafts are lighter and stronger than the current range of solid axles on the market. 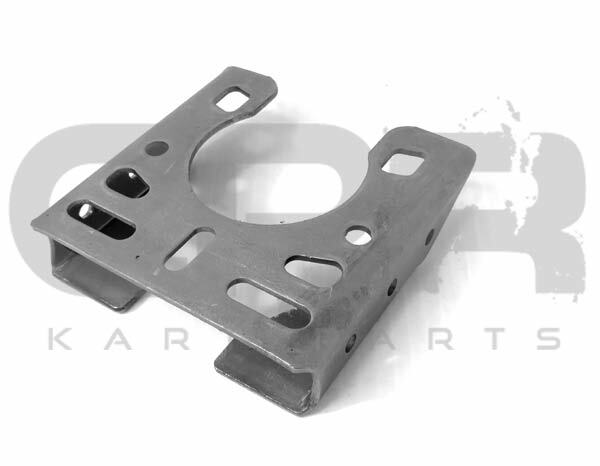 INCLUDES Weld-on Brackets so that you can get your racing mower up and running quicker and easier! 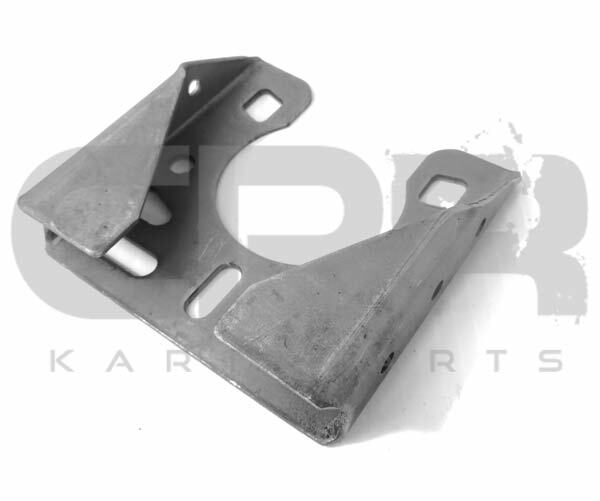 Or use the included brackets to convert an existing assembly to our standard bearing hanger configuration. 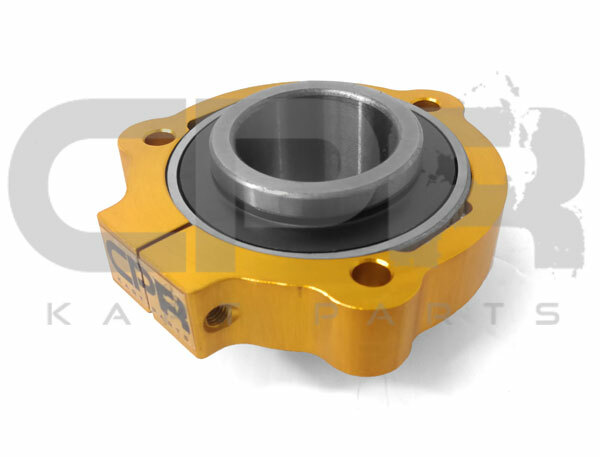 Additional brackets, bearings and hangers can be purchased seperately for a 3-bearing setup. 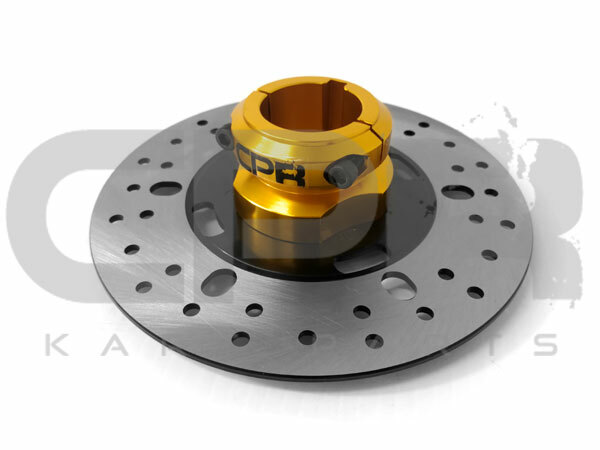 INCLUDES 4-STUD PCD Adaptors to fit most common racing mower rear wheels.